Recent sensational news of India is the Techie murder in chennai named Swathi who was murdered by Engineering graduate Ramkumar due to rejecting his proposal. The murder happened in crowded place Nungambakkam Railway Station and he was tracked and arrested by the CCTV footage evidence in Railway station. Here is the step by step incident what happened from murder to the arrest of victim! Swathi was dropped by her father in Nungambakkam Railway Station at 6 am. 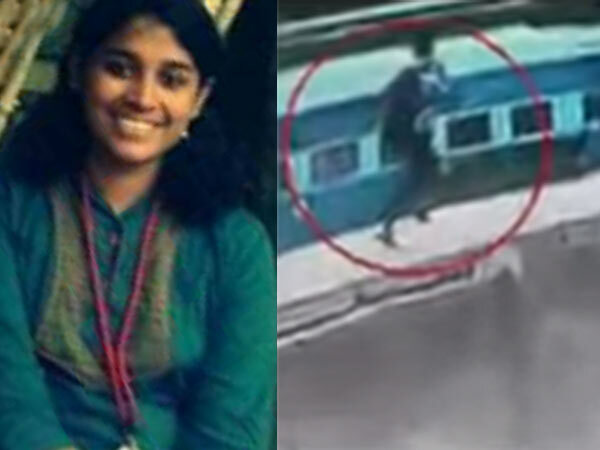 While swathi was waiting for local train to go to her working place Infosys in Choolaimedu, Ramkumar stabbed Swathi thrice from behind as Swathi by 6:30 am. By 9 am Cops shifted Swathi's body and the news spread in the media and social media, shaking off the entire state! 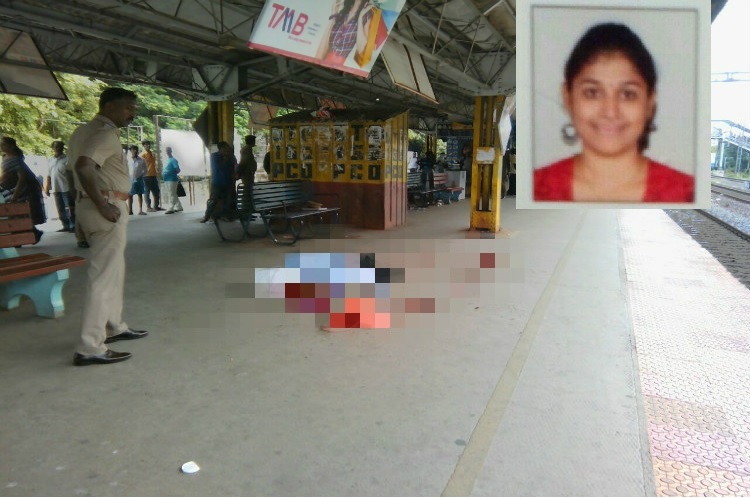 Lack of CCTV cameras at the Nungambakkam Railway Station gave a headache for cops to search for Swathi's killer. After a long search cops acquired the CCTV footage from a locality's residence which shows the victim walking on the road and the footage started spreading in media like wildfire. Another CCTV footage also showed the killer, but his face was not clear to identify making the investigation so tough. Lacking of witnesses and putting more efforts the Madras High Court handed the case from RPF cops to Chennai City Police. 8 special teams were formed for the investigation and lot of calls were traced. Pressure was on police department from political side and more. Swathi's Facebook account was freezed by cops and investigation were carried on through it too. Cops got high resolution images of murderer by use of drawings on Andhra and went on a wide search through every house in Choolaimedu. They traced AS Mansion lodge where the Watchman identified Ramkumar and Manager confirmed Ramkumar's staying! After police gained details about murderer as Ramkumar and his residential address information was passed on to Nellai police. Following the Chennai Police information, Tirunelveli Cops closed to Ramkumar's residence in mufti at 10 pm. 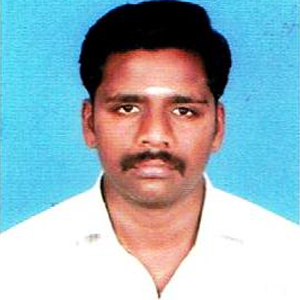 Aware of cops, Ramkumar became panic and cuts his neck and attempts suicide. Cops admitted him in Tirunelveli General Hospital and gave him treatment after he was safe from death, he was arrested and handed over to judicial custody! 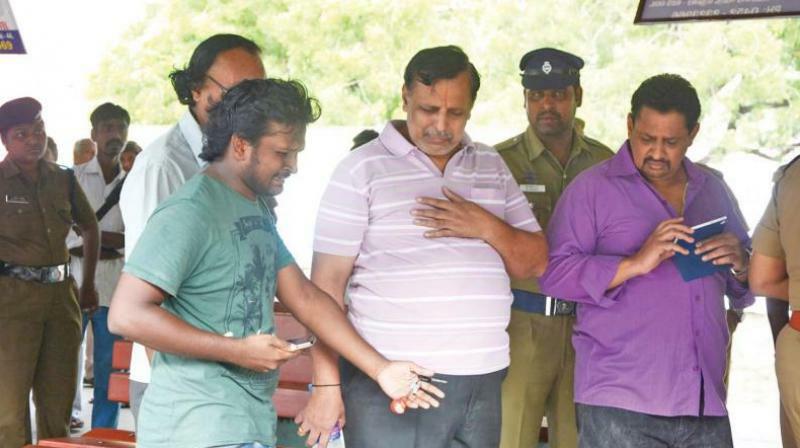 TN police were lauded by people and CM for their tireless efforts to catch the murderer!